What happens is that when we are talking, we are not engaging to the surroundings around us. Earth itself is sometimes underestimated or overestimated by everyone with our pollution, over-consumption, war outbreaks, animal abuse and cruelty, etc. We fail to realize how precious Earth is to us since it’s the only planet habitable to us and our ecosystem which I believe is why we strive to celebrate the importance of this planet, every April 20th. 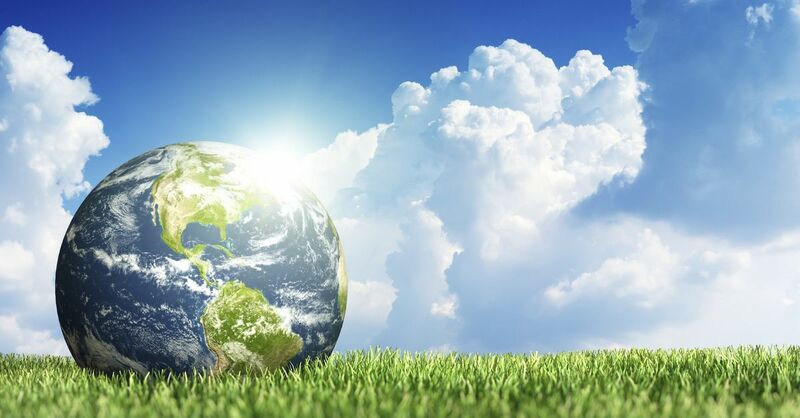 Besides making a contribution to spread the love of our planet on that day, we should also consider the actions we are doing with our resources, right after Earth Day. The paper we use and crumple up, the electricity to power our smartphones and appliances, the water filtered through our city’s purification facilities – they all use the stuff that no man has made; it’s all natural (sort of)! But our big, big world (loved that show when I was younger – Hey there Snook!) has only so much resources for us to consume and it’s such a shame that we have overestimated how much we have left. I mean, we only have about 2% fresh water in our entire planet! But it’s not only the plants and dirt that we should celebrate; it should be everything together including the animals and the people that make Earth itself! Take for example, the scene in the Lion King where Mufasa, Simba’s father, talks to him about the circle of life while watching the sun rise. The lions have to eat the antelope as a way of survival but when the lions die, the decomposition of the body settles into the ground and fertilizes it to make grass for the antelopes to eat. The circle of life allows everything, from the little ant to the roaring lion, survive among others. So it’s important to get off and see everything around you outside of your comfort zone. 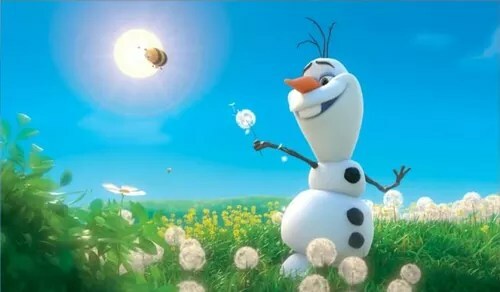 The trees swaying in your backyard, the bees a-buzzin’ with kissable dandelion fuzz… (Yes, I made a Frozen reference. Sue me) Who knows how much longer you’ll have of this beautiful planet of yours?